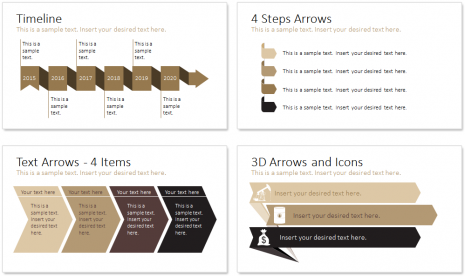 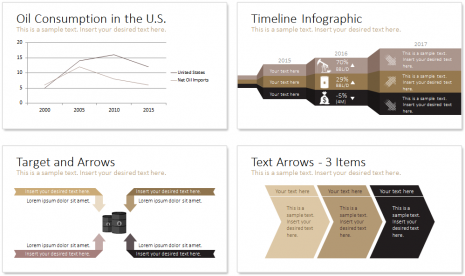 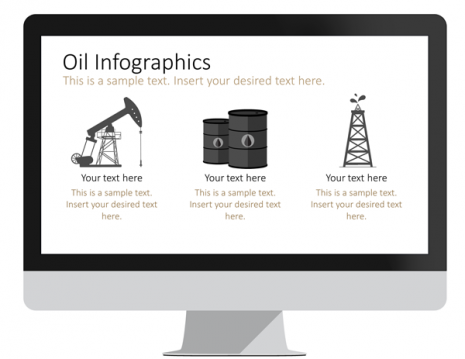 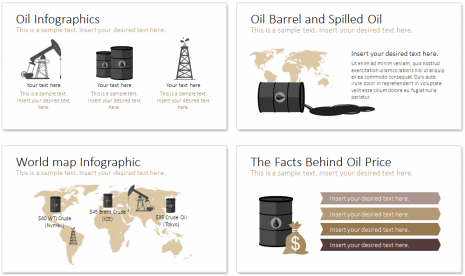 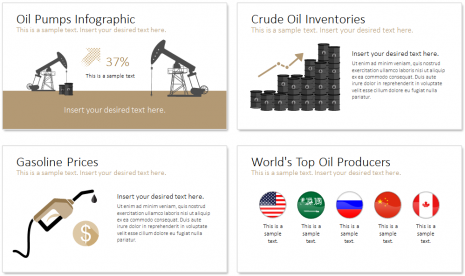 Oil Infographics for PowerPoint with 16 pre-designed slides. 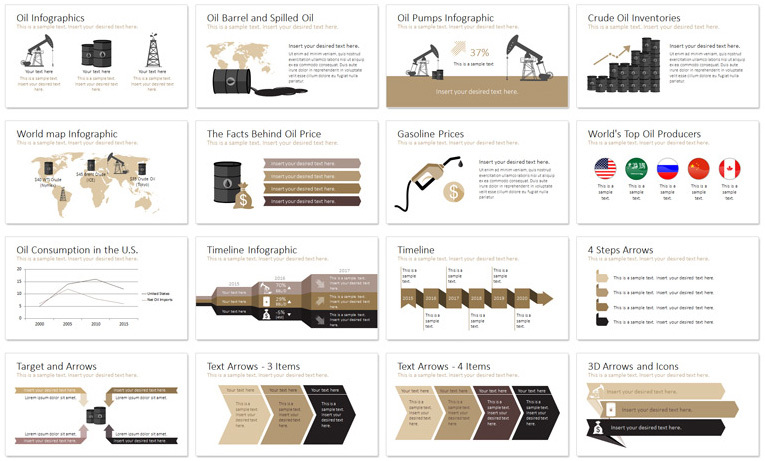 The package contains slides on the following topics; crude oil inventories, the facts behind oil price, world’s top oil producers, gasoline prices, and more useful charts and diagrams. 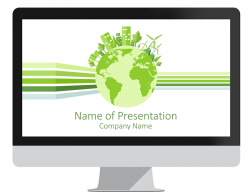 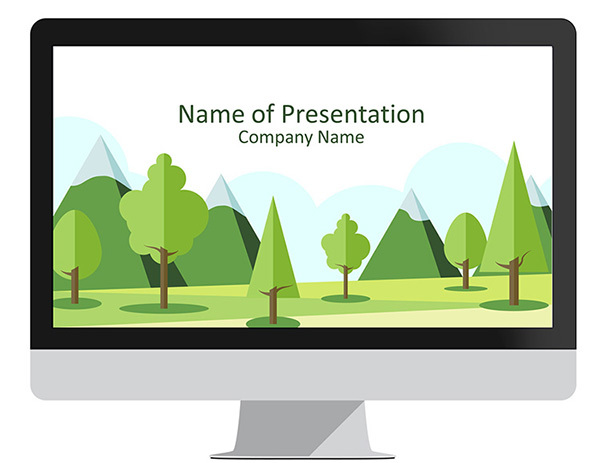 This template is 100% editable and perfect for presentations on energy and crude oil prices. 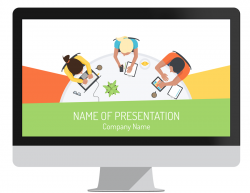 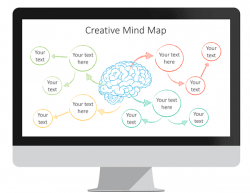 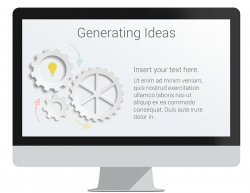 Create unlimited slide variations and amaze your audience with appealing visuals.